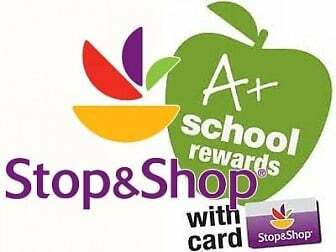 If you shop at Stop & Shop and have their store card, you can register your card by clicking here. 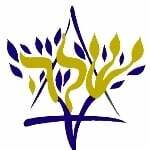 Or, email your name and card number to office@shaloh.org and we'll register your card with our school. Then every time you shop, the school will get a percentage of your purchase.